The nature of Life is Life! 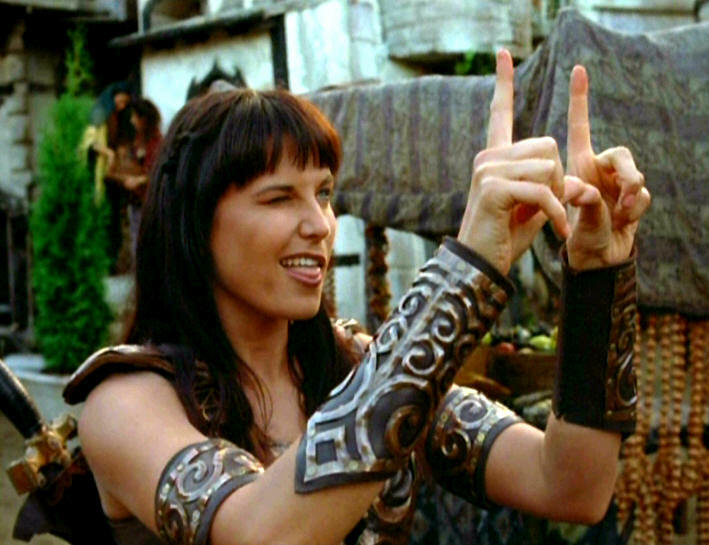 Welcome to a site dedicated to Xena: Warrior Princes and anything related, that makes my soul sing. Hopefully you will find something that pleases you here too. If you have enjoyed the time spent here or would like to send me feedback on any of the pages or subjects on this site, feel free to express this via e-mail and send it to: bindi@planet.nl You could also sign the guest book. Oh, and don't forget to feed the other bards hosted here! The Scrolls of Rhiannon of Avalon © A student-bards' humble offer to the Muses. The site that inspired me to try writing about my favorite heroines is called the Bards Village, a cool corner of the vast Xenaverse. A place I got to know many fabulous bards and their stories. This tale is an attempt to express my thanks to them all for many hours of reading enjoyment, witch is an understatement, believe me.. Genre: Xena: Warrior Princess related Alternative Fan Fiction. This link leads you to the home of Rhiannon of Avalon. She's, an old live-role-playing character I resurrected for a story that haunted my mind for a long time. Rhiannon maneuvers herself into a big mess and that leads to a journey towards Amazonia. There she gives Xena, Gabrielle and her Amazons a good run for their Dinars. This tale of fiction is woven with history, mythology and my imagination. Read the disclaimer for more information. Enjoy! Striking chords Hosted bards and treasured friends. 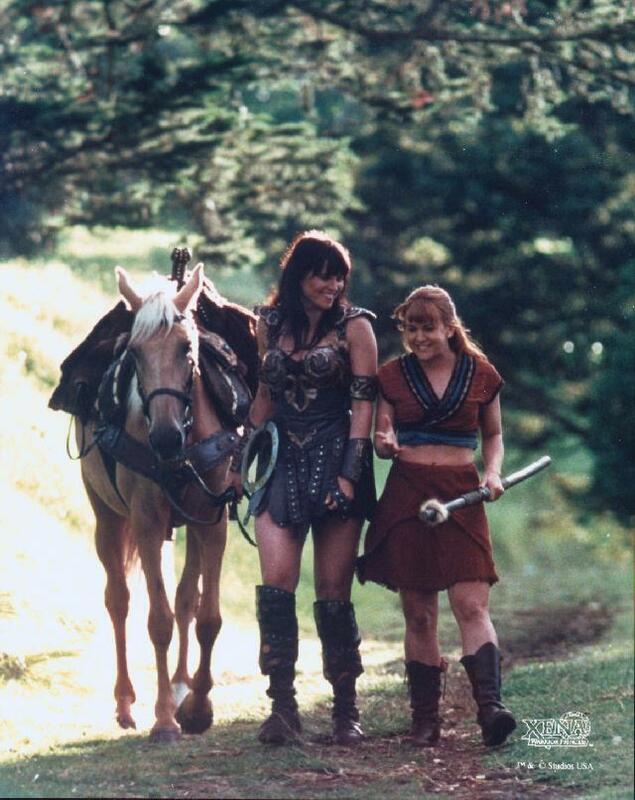 Here you will find some excellent stories of Xena, Gabrielle and other memorable characters! The art and the 'peace project' formally based here, have moved to their own website. The sites are both still under construction. Links to both sites will be added here soon.